"Choosing Thomas: A Family's Journey with Infant Death"
T.K. 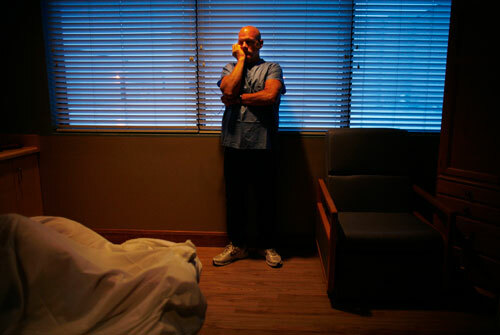 Laux stands at the edge of the labor and delivery room watching his wife, Deidrea Laux in labor with his unborn son, Thomas Laux. T.K. had gotten to know Thomas in the womb when Thomas responded to the sound of his voice. Knowing the time had come, T.K. feared the worst - the possibility of Thomas dying within seconds of being delivered. "I just want him to know how much he's loved before he goes," said T.K. Laux.